Nicky Mulvey is an English, singer/songwriter and musician who originally was a founding member of the Instrumental band ‘Portico Quartet’ known for their use of hang, a modern percussion, they were nominated for a Mercury Prize in 2008. In 2011 Nicky left to pursue his career as a singer-songwriter releasing two EP’s in 2012 and 2013. His first Studio Album ‘First Mind’ came in 2014 peaked in the UK top 10 and went on to receive a Mercury Music Prize nomination. Second album ‘Wake Up Now’ was released in 2017. 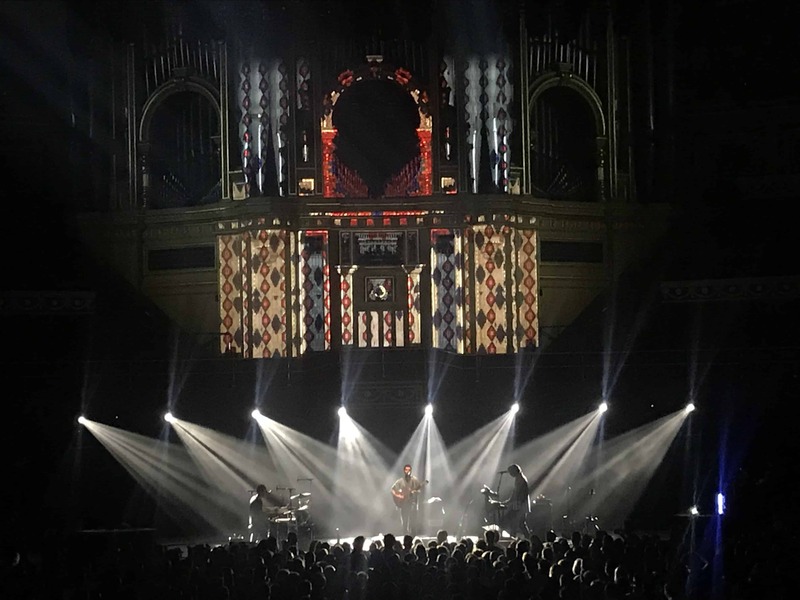 For one night only, the Royal Albert Hall hosts Nick Mulvey with his biggest show to date as part of the prestigious Albert Sessions.